Facebook said to hit 750 million users; next stop, 1 billion? Recent reports had it that Facebook’s spectacular ascent might be leveling off in the U.S., but the social behemoth continues to grow worldwide—and indeed, word now has it that the network just crossed the 750 million-user mark. That number comes from an unnamed “source close to the company,” according to TechCrunch, which added that an Facebook spokesperson had “nothing to announce” on Thursday. Just a couple of weeks ago, I blogged about a report claiming that Facebook may have actually lost monthly U.S. users for the first time since last year. It’s worth noting, however, that the cited figures weren’t official, while global numbers in the report saw a one-month growth of about 1.7 percent. What’s next for Facebook? Two words: One billion. That’s the goal CEO Mark Zuckerberg set during an interview last year, in which he said it “is almost a guarantee” that Facebook would eventually crack a billion active users. 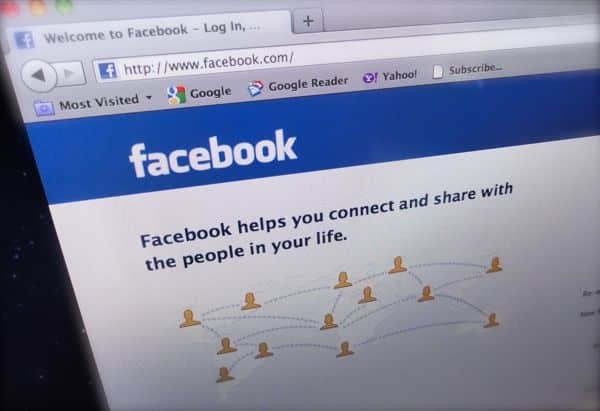 So, what do you think: Will Facebook’s march across the globe continue, or will its growth level off as users become more and more worried about their privacy? Is Facebook bleeding users in the U.S.?